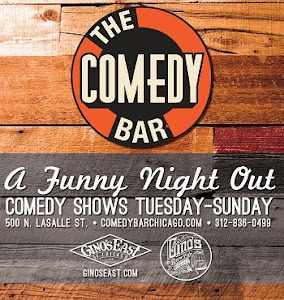 Comedy Of Chicago: The Open Mic Series - Every Tuesday! The Open Mic Series - Every Tuesday! 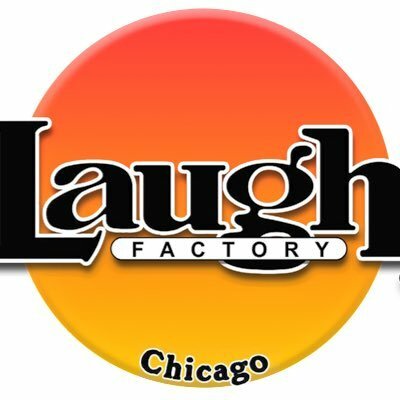 Comedians Kelsie Huff (who is an absolute monster in the Chicago scene) & Daryl Moon are starting a hilarious new web series called, The Open Mic, which will be airing every Tuesday. Make sure you subscribe to the YouTube page, to watch each new episode. Watch as they follow the dysfunctional chaos that happens during open mics. If you want to see sneak peeks, you can follow them on Facebook and Twitter.